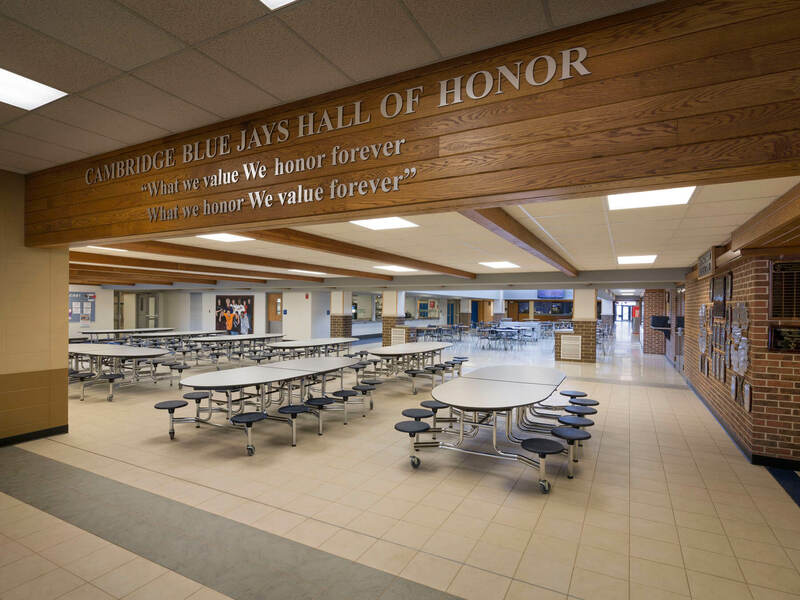 Cambridge High School - Vogel Bros. Building Co. 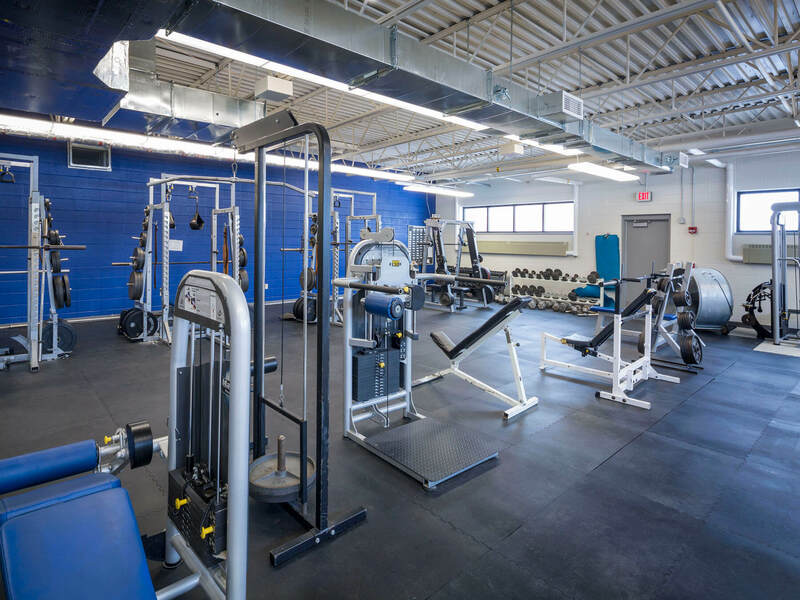 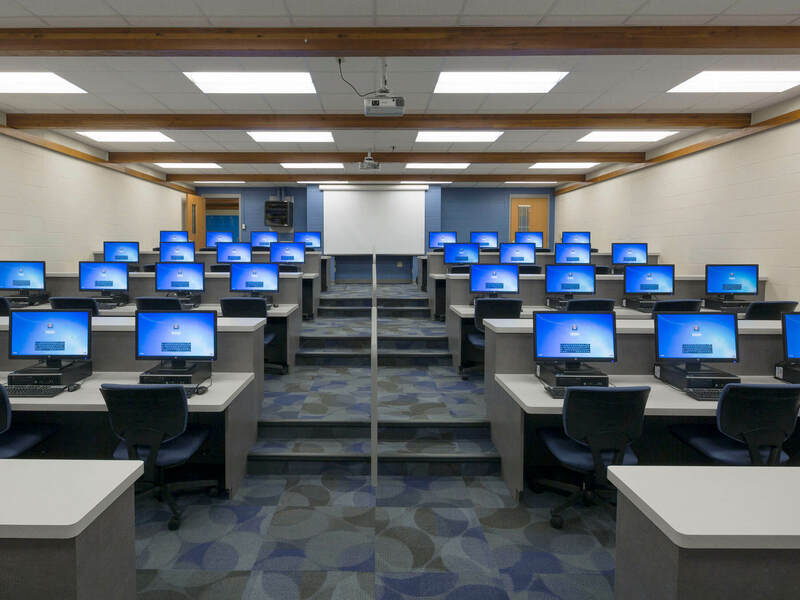 The Cambridge High School renovation project began during the final month of the school year, with the majority of the renovation taking place once school was complete during the summer. 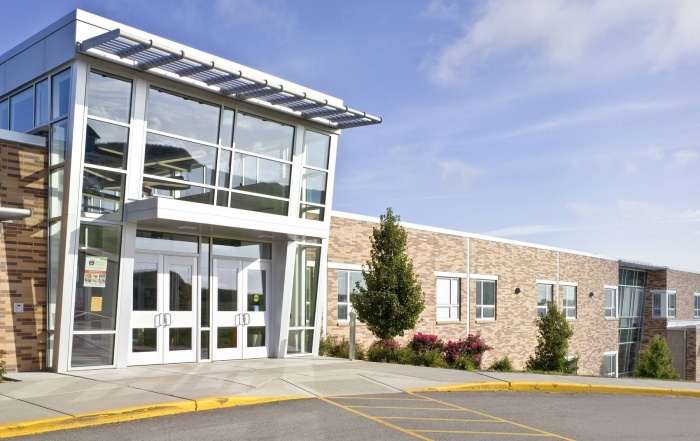 Vogel Bros. renovated the student restrooms, kitchen, cafeteria, computer lab, library, student corridor, offices, and locker rooms. 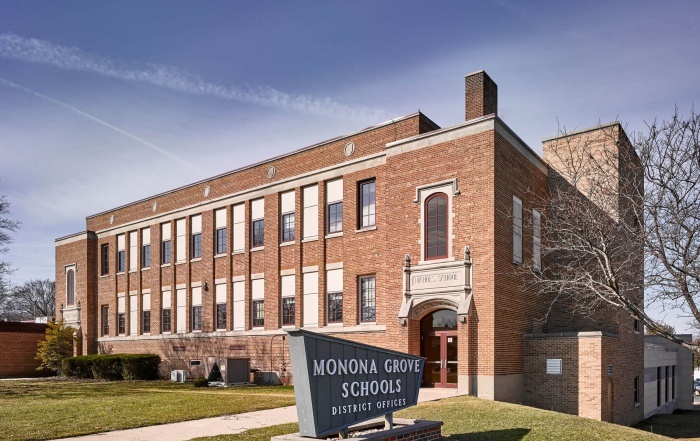 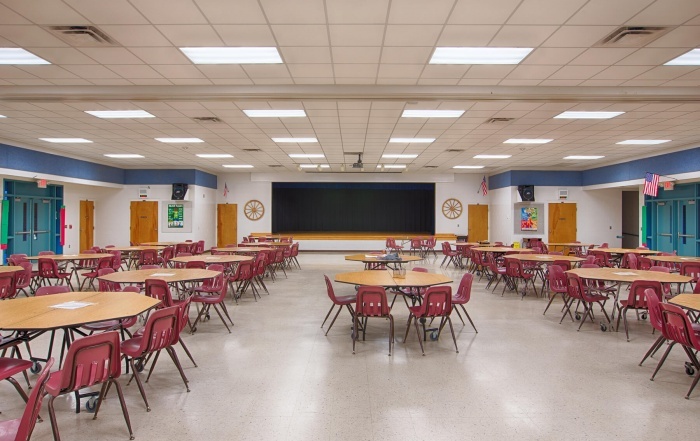 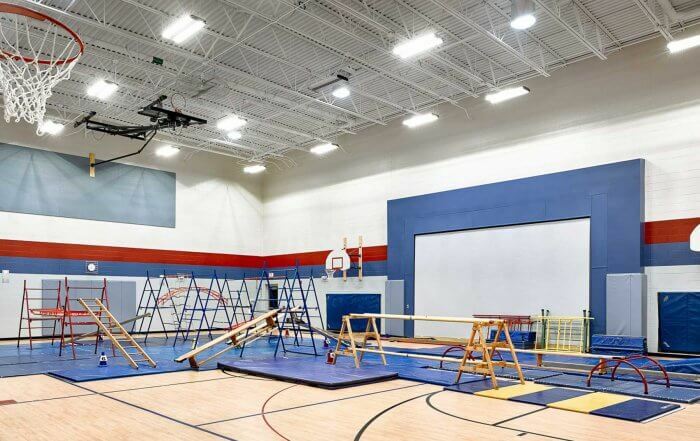 The HVAC and electrical systems throughout the existing 100,000 square feet were also replaced and pneumatic controls and chilled water for conditioned air were installed. 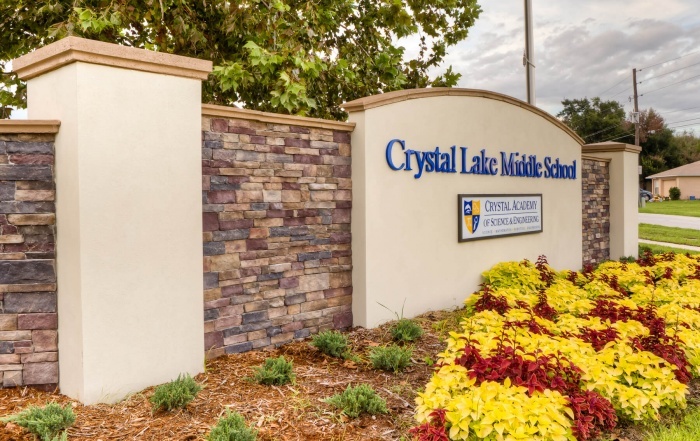 The following school year, students, staff and the community were greeted by a brand new secure entrance addition. 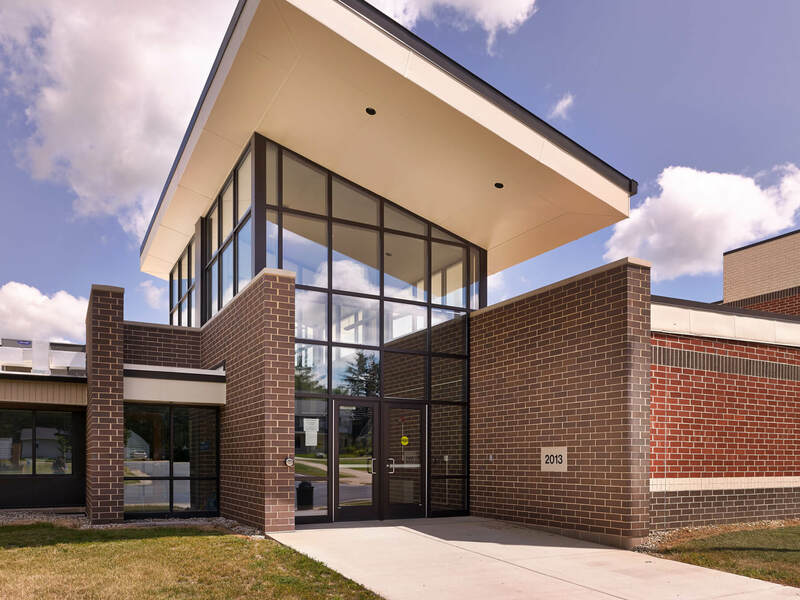 The existing commons space was also enhanced by the addition of a new clerestory window system and modifications to existing structural columns.